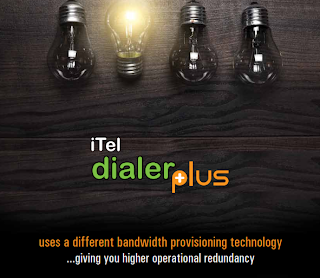 Please contact your respective sales person for getting your copy of Dialer Plus. Thanks for this article. I find it a pain to locate good quality guidance out there when it comes to this topic.